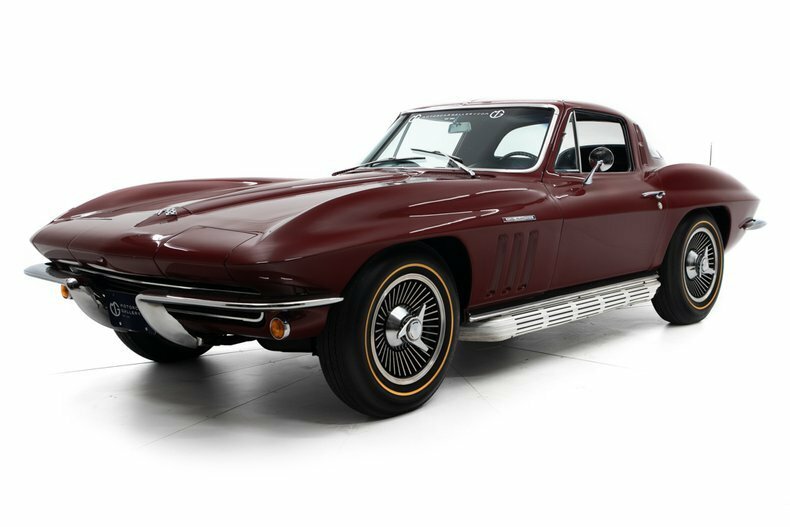 - 1965 Corvette Sting Rays had a list price of $4,106. That included a base 250hp 327cid V8 motor. Chevrolet knew that the low horsepower engine would coax many buyers to spend a few more dollars. $54 was all it took to move up to the popular 300 hp engine, the 350 hp motor was an up charge of just $108, for $129 got you the 365 hp version. - The top of the line 375hp fuel injected mill added a whopping $538! An AM/FM radio was $203 and air conditioning ran $421. It didn't take many ticks to add 25% to the purchase price. - Our 65 coupe is a tire shredding 375 hp fuelie. 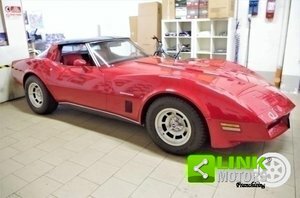 - It has a 4 speed transmission, tinted windows, knock off wheels, and side pipes. - It is nice condition throughout. - As the years go on it will be the fuel injected that will command top dollar. Here's a good one to get your collection started.